Google has bought Nest Labs, the hot startup co-founded by the father of the original iPod, Tony Fadell, for a hefty $3.2 billion. 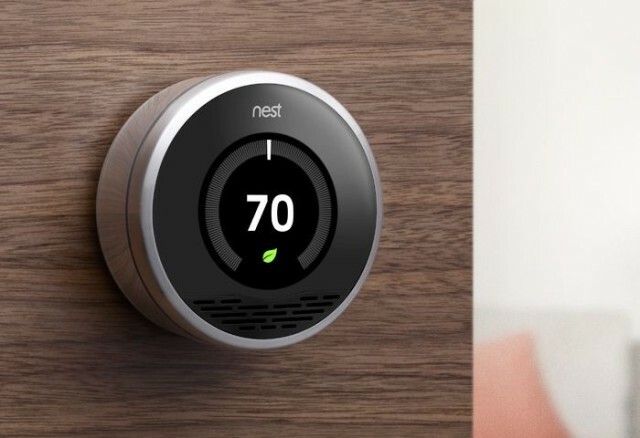 Nest has been making forward-thinking gadgets for the home, like its popular thermostat, since 2011. The Nest Protect smoke detector was just announced in October of 2013. Interestingly, Google has promised that Nest will remain its own distinct brand and operate under the leadership of Fadell. Google Ventures has been an investor in Nest since 2011, so the acquisition doesn’t come as a complete surprise. 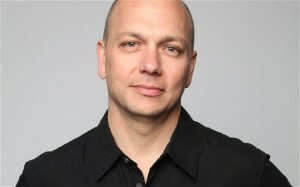 The “Father of the iPod,” Tony Fadell. Fadell’s team at Nest includes several ex-Apple engineers. His other co-founder is Matt Rogers, a former Apple software executive. Fadell himself oversaw 18 generations of the iPod and the first three generations of the iPhone before leaving Apple in 2008. “A source familiar with details of the acquisition said that Google was the only serious bidder and Apple was not in the mix,” according to Re/code. Larry Page is sitting in the Nest control room, and turning the A/C way up in Tim Cook’s house so it’s really cold by the time he gets home.